Gur ka Sharbat is one of a very famous drink here in Punjab. You can enjoy this anytime and quench your thrust. I am grateful to my two friends Alvina and Sadia , who told me this recipe. Try this in this hot Iftars. Add water in jaggery. Leave it for few minutes and dissolve it. Strain this solution. You can keep this in freezer for longer period of time. Now add water according to your requirements and taste. 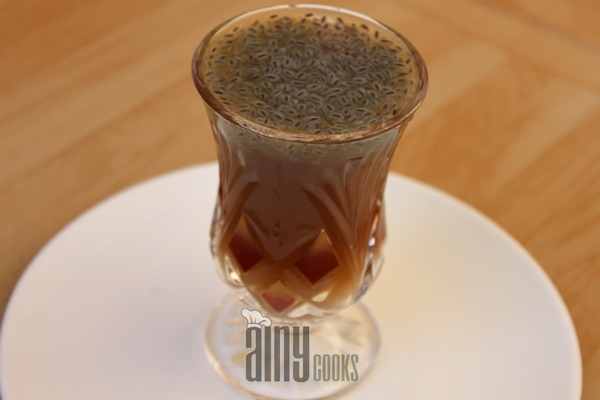 Soak basil seeds in water and leave it swell. 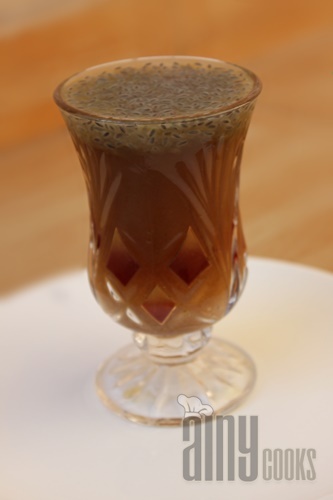 Add lemon juice and basil seeds in sharbat and serve chill with a lot of crushed ice.